Gift boxes offer a range of an amazing presentation options for your valuable gifts. When we gift something first factor that folks will look often is the package of a present. Send love to your near and dear ones in CBP gift boxes to show your warmth and affection. These gift boxes are so unique and fascinating that they bound to make the receiver exited. this book shaped folding box is 100% recyclable with the elegant look and modern box patterns. Color, size and material can be customized according to your requirements. It’s a cardboard box with luxury craft paper embossing and custom printed logo on top of the lid. It’s a perfect handcrafted gifting box to gift your loved ones. 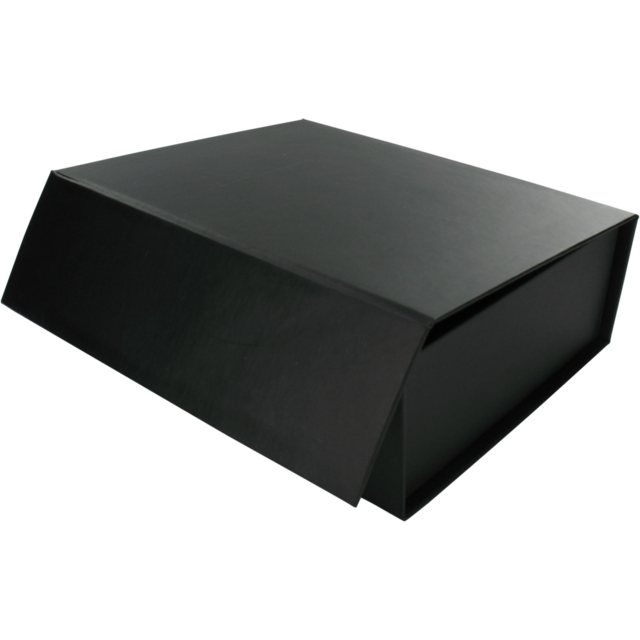 This box is made with 1000G cardboard and black card paper along with silver hot stamping logo. Extra accessories like magnet near opening of the box and black foam inner tray. Comes with lamination, embossed and hot stamping finishing. 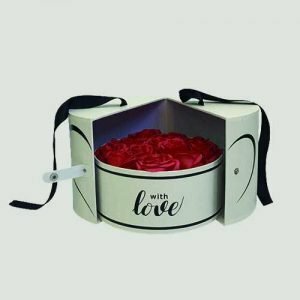 Ideal gifting box to pack cosmetics, jewelry, watch etc. featured in art or gold or silver papers. These unique magnetic closure boxes are ideal for wonderful packing Making everlasting impressions. Rigid boxes bestow rich look with fashionable gift boxes in different colors, shapes and models. Excellent range of finishing textures with gold and silver stampings present best product packing to your gifts. Add colors to your occasions by sending gifts in our colorful and creative rigid gift boxes to reflect your efforts in making someone feel special. Grab anyone in competitive price and increase the value of gifts.